Are you looking to have the cleanest rugs in Wollongong and Bowral? 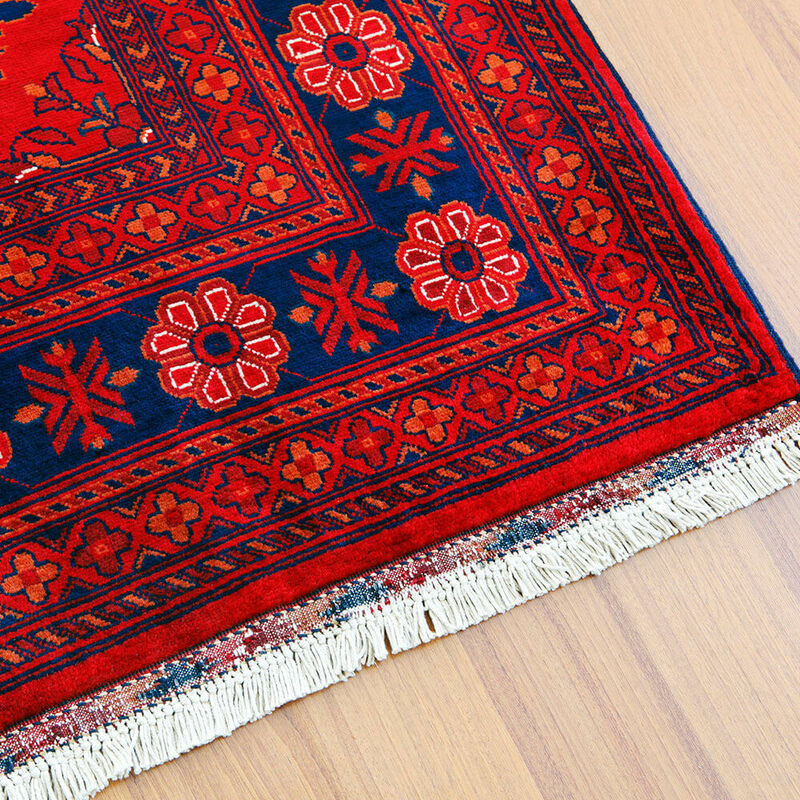 Aladdin's Rug Cleaning is the service provider you have been searching for. Our primary objective is to exercise quality workmanship and provide exceptional service, delivering our customers an experience they would want to share with their family and friends. Specialising in the rug cleaning industry for over 20 years, our expertise and attention to detail is reflected in our customer's testimonials. With our FREE IN HOUSE NO OBLIGATION QUOTE and FREE PICKUP AND DELIVERY SERVICE having your rugs cleaned could not be easier. Want to Earn Aladdin's Dollars? Would you like to earn Aladdin's Dollars? Of course you would! 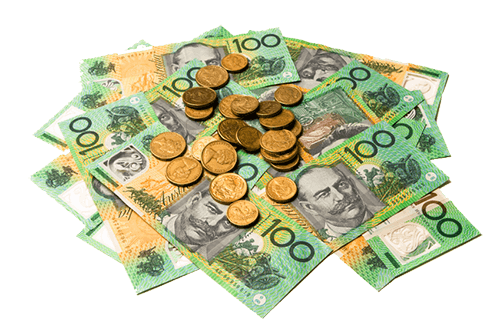 Once you have used our services, simply refer a family member or friend to Aladdin's and after they have had their rug professionally cleaned, we will send you an Aladdin's cheque to the value of $10 that you will be able to accumulate with each referral and when presented, discount your next clean. Conditions apply. Please call for details.